Our site provides valuable information on North Conway NH hotels & lodging, restaurants, shopping, skiing, golf, area attractions, outdoor recreation, local businesses, photos, videos, maps, news & events and much more. 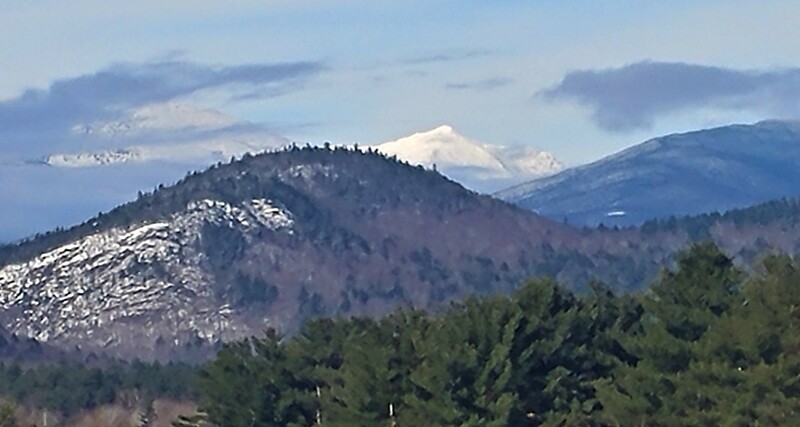 Take a few moments and see what North Conway NH & the Mount Washington Valley area has to offer!! 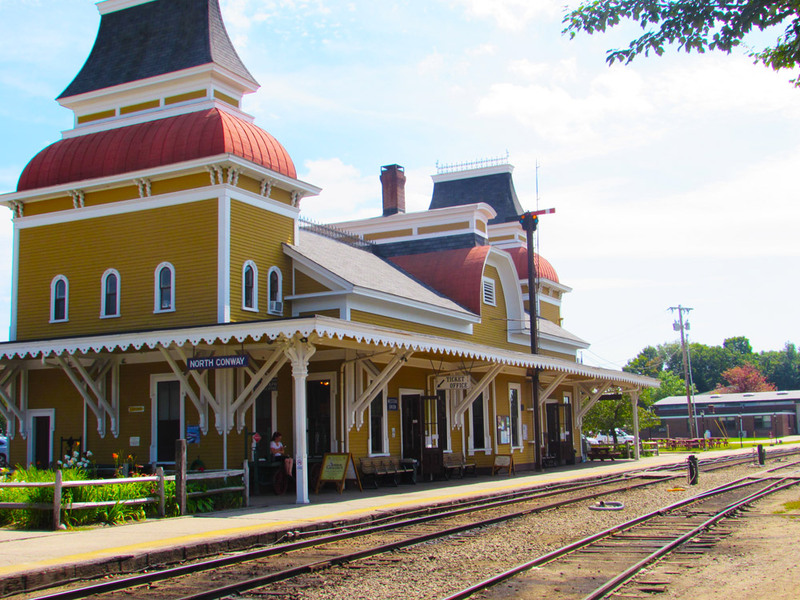 These activities are complimented by a wide array of North Conway lodging choices which include hotels, motels, vacation resorts, campgrounds and some of the most charming and elegant bed and breakfasts and Inns in all of New England! While in the area visitors can shop at the North Conway Settlers Green Outlet Village, local hand-craft, antique and gift shops, see a play at one of the area playhouses, ride one of the area’s scenic train rides, take a scenic ride and a dip in the cool mountain waters along the Kancamagus Highway, visit Diana’s Baths water falls, Story Land or one of the many area family attractions that North Conway and the Mount Washington Valley has to offer. While in North Conway, don’t forget to enjoy the local cuisine in one of the nearly 100 area restaurants and cafes. Whether you are looking for a rigorous outdoor adventure, a fun filled family vacation, or just a quiet or romantic get-away, North Conway NH and the greater Mount Washington Valley area has just what you are looking for. Come and see why visitors to our area call this region a four-season vacation wonderland!! Set on 95 Acres in North Conway NH, shadowed by New Hampshire’s White Mountains, the North Conway NH Grand Hotel bestows upon guests a prime location near ski resorts, kid friendly attractions and New England’s largest outlet mall, Settler’s Green Village. The North Conway Grand Hotel features a playground, video game room and programs just for them, and packages for families visiting Story Land. In addition, the North Conway Grand Hotel features ski packages, indoor and outdoor pools, hot tub, fitness center, lobby fireplace, business center, complimentary high-speed internet access, and ballroom, banquet, conference and catering services for up to 600 people. Guests can also sample American cuisine, all-you-can-eat Eggs Benedict and other breakfast goodies at the hotel’s Mountainside Restaurant and Tavern. This four-story North Conway NH hotel offers 181 guestrooms and 19 suites with Englander Velvet Touch mattresses, custom furniture, 27-inch TVs, DVDs and players, video game consoles, microwave ovens, refrigerators and designer bath products. Some rooms feature large jetted tubs and complimentary spa products. The North Conway NH Grand Hotel is 60 miles and 104 miles respectively from airports in Portland, Maine and Manchester, NH . The rugged White Mountains, northern New England’s outdoor-adventure capitol, draws kayakers, mountaineers, rock climbers, skiers, mountain bikers, birdwatchers and hikers – and the North Conway NH Grand Hotel puts them right there.